It’s the new academic year and even more exciting we are now in our beautiful new boutique building at Oosteinde 1, in the city centre. So to celebrate the start of the academic year, we would like to ask all our fashion community to join us for a creative storytelling fashion styling meet up. Do you get inspired by those beautiful editorial fashion magazine images and think “I’d like to be able to create a story through clothing”? 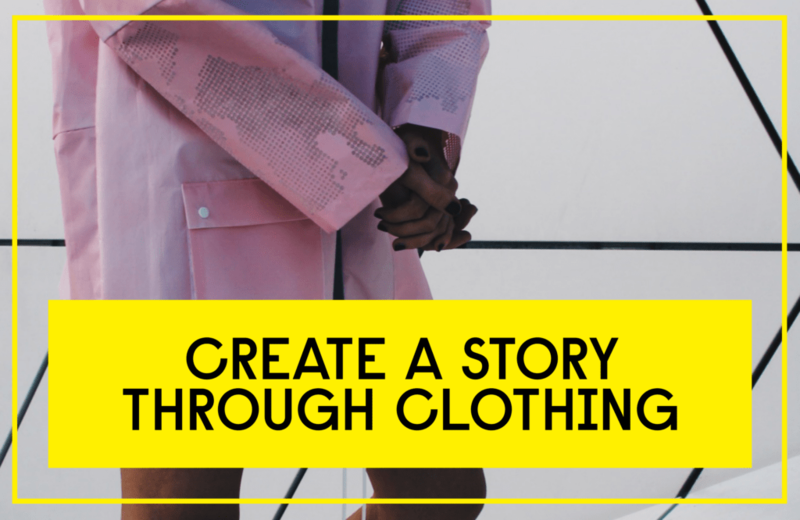 Well, why not join our fashion styling meet up on Wednesday, 6th of September, at 6:30pm and learn something about storytelling through clothes and actually create your own visual story, with the help of our experienced teaching staff? It’s going to be a creative evening full of fun, experimentation and visual story telling. Experience is no required!